What's your great NFC idea? 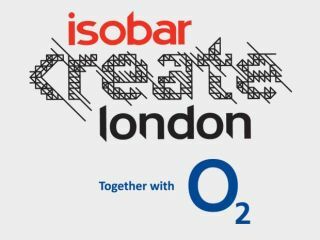 O2 is calling on developers to come together and create new and exciting NFC Apps at a special event in London. The mobile phone provider is looking to push the boundaries of next-gen technology and is asking developers to attend a two day event in Shoreditch where they will be tasked with developing an NFC app. O2 is leading the way among UK mobile providers, with this event stating its clear intention to support and push forward NFC development. This drive will hopefully encourage other companies to take a serious look at NFC and could lead to the technology becoming readily available across the country for a greater number of uses than the normal contactless payments/transport ideas bandied about. Once the teams have developed their apps they will then have to pitch their ideas to a judging panel including representatives from O2, Isobar, Google and BlackBerry. The winning team with receive expect advice and the chance of funding to bring their successful app to market, along with having their app advertised on an NFC-enabled poster in central London. If you reckon you have a great idea for an NFC app head over to the registration website for more details and to sign up. Let us know your ideas for NFC and what you would like to see it do, in the comment box below.